Car accidents make the news a lot. Dramatic headlines spread across Illinois and the country. Their rate is rising every year. It makes learning about them critical. Rosenfeld Injury Lawyers LLC handles car accident cases. We do so in Illinois and other states. We help clients get various damages. They can obtain money for tangible and intangible harms. 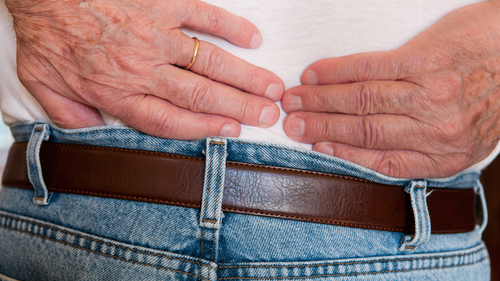 Most victims have excruciating back pain after a car crash. We wrote these pages to offer perspective on back pain injuries. You can do something after a car accident! You can get relief and recovery. We will help. Read these pages to learn more. Physics matter a lot with spinal injuries. Direction and velocity create the force that harms your back. Changes in any of them cause problems. Car crashes push your back/spine forward. Seatbelts, airbags, or collisions snap your body around. This kinetic momentum can damage your spine. The whip-like motion compresses it and ruptures discs. This throws the whole back out of whack. Blunt force trauma or sharp debris can break the spinal bones. Also, major nerves might be ripped open. They control communication from the brain and back to the body. The impact of these injuries can be debilitating. Here are some ways that it might change your life. Chronic pain. Pinched or exposed nerves might cause chronic pain. This comes with ruptured or herniated discs. The fluid between the discs isn’t there. Thus, nothing cushions the bones and nerves. Victims may never enjoy the same physical activities again. Flare ups and attacks can give them pain their whole lives. Motor function. Pinched nerves and damaged discs can damage motor function. Signals between the brain and body get interrupted. This causes a lot of problems. Mobility is reduced for many victims. Some injuries take motor function for some time. Others might take it completely. Cognitive function. Some damage to the upper spine may be accompanied by traumatic brain injuries. These cause lots of complications. You might see a loss in regulating memory, concentration, communication and motor function. Car crash back injuries involve herniated discs and spinal cord injuries. 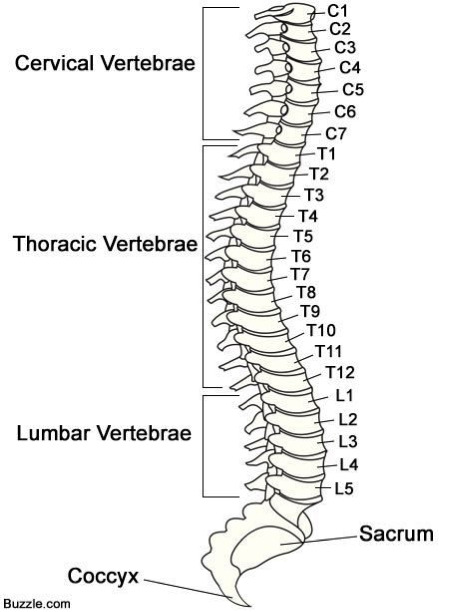 This section focuses on spinal cord injuries. For herniated disk injuries, click here. The spinal cord is an electric highway of nerves. It controls the human body. It provides motor and sensory-nerve functions. Its core structure is composed of bones. It is also made of tissues, ligaments, and nerves. Three layers of meninges surround and buffer it. They’re called dura mater, arachnoid mater, and pia mater. Car crash spine injuries come from fast speeds. This makes a sprain, strain, or compression fracture. Damage to the Thoracic region of the spine is the most serious. Yet, they all come with bruising, pain, loss of motion/feeling. Spinal cord injuries might not appear for a long time. Thus, victims don’t know what treatment to request. They also don’t know how long the pain will last. Some of it might heal on its own. Some of it might need long-term care. You might even need surgery. Read these facts. They cover back injuries from car accidents. Almost 500,000 people each year have a spinal cord injury. One-third of those are caused by car accidents. You can get a spinal injury at just 5 miles per hour. People with spinal cord injuries can be 5 times more likely to die prematurely. Most spinal cord injury victims are male and under 30. Causes of spinal cord injuries include sports, falls, and fighting. Nearly 50% of spinal cord injury victims do not have private insurance. These injuries often require months of hospital stays. Those stays can cost hundreds of thousands of dollars in medical treatment. Some back injuries just need meds and PT. Others require surgery. Back surgery can be invasive and expensive. Also, it might not fix the real problem. Doctors may even suggest many rounds of surgery. This compounds the cost and pain. Here’s a full list of treatment options. Your Illinois car accident back pain might need them. Over the counter meds like Tylenol. Electrothermal therapy, electrical nerve stimulation. The toll on these victims is even more. They need to concede to a life without mobility. Their families must help with their car. This can be quite expensive. The lifetime cost of care for a paralyzed person can surpass over $4.5 million. The large price tag is highlight because they cannot work again. At least, many paralyzed people can’t work again. Rear-end collisions and lane departure accidents cause most injuries. Cars are involved in 70% of vehicle accidents with a spinal injury. You should see a doctor fast. These injuries worsen over time. Also, they might not present symptoms initially. Record your expenses and treatment. This will preserve your claim. It will also make it easier to win in court! Do these things too. 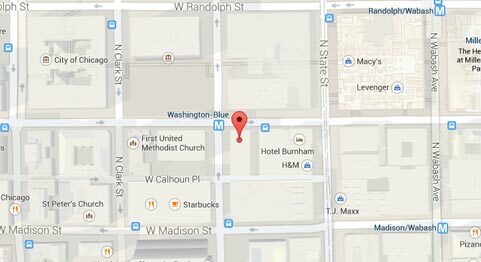 List your travels to/from medical appointments. You’ll want a travel log for the care needed from the accident. Ask your employer for a lost wages verification form. Request medical records from your primary care physician. You might also want records from other medical providers. Follow your doctor’s instructions carefully. Don’t waiver from what he/she tells you. In Illinois auto accident cases, there are common claims and defenses. A lot of the points made in litigation appear similar. Success on these issues will determine if you win in court. Back injuries are special. They require specific claims/allegations. Their complaints, motions, and arguments need tailoring. Here are a few claims you might see. There is also some insight into how defendants normally oppose them. Plus, we’ll show you how you can respond to their defenses! Medical Bills. Every injury case in Illinois will include some request for damages. They will usually relate to medical bills. Back injury cases are complicated. Their claims are normally a bit higher on average. Thus, defendants will push back at this. They’ll argue that some or all of them are unnecessary. To defeat this, show how similar plaintiffs recovered. Use doctors’ testimony as to the adequacy of the treatments given. Pain and Suffering. Long-term pain is a big source of relief for these cases. The crux of this argument is that the injury will impair them for the long-term future. Thus, they should be compensated accordingly. Defendants will refute this contention. But they normally do this without concrete evidence. To strengthen your case, show how the incident eliminated your ability to do what you used to be able to do. Show examples from work, play, and other areas. Lost Income. Often, plaintiffs will seek lost income in these suits. This is so because their back injuries prevent them from being able to return to work and make a living. In response, defendants will commonly complain that this was a personal decision. They’ll say it was not related to the harms suffered in the car crash. However, this retort can be easily combated. Just offer evidence of the work routine and job demands. Combined with the injuries presented, this should show that the plaintiff’s requests are reasonable. See how claims and defenses in these cases? They can affect your compensation by a lot. Yet, other issues arise in these suits too. To gain a better understanding, call our offices. We will highlight what you can do to maximize your recovery. Rosenfeld Injury Lawyers LLC stands up for car accident victims. We have a long record of success. We can give you a free consultation. This will identify what might be possible in court. We can fight for your rights at no upfront cost. Make sure you don’t miss a dime of compensation. Begin your recovery today! Call us now! Learn about other Illinois auto accident injuries. Please read the following pages.